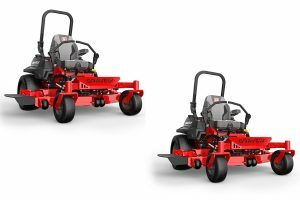 The GE507 Big Kahuna commercial mower bundle features eight pieces of professional equipment from Gravely and Echo including two Gravely PT Z 52 zero turns mowers, two SRM-2620 string trimmers, PB-580T backpack blower and all the racks you need for the included 7′ x 16′ Caliber utility trailer. 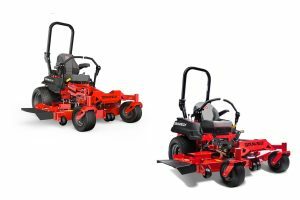 The Pro Turn Z 52 is a dream to use, that will deliver beautiful results. 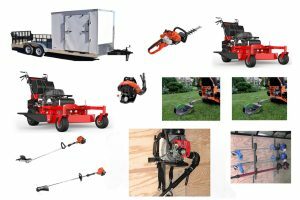 It’s cutting width of 52″ is sure to get the job done fast. 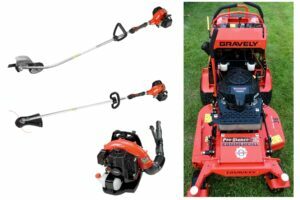 The GE700 Gravely Mower Bundle features the Gravely Prostance 36 Stand On mower and three professional-grade lawn tools from ECHO including backpack blower, string trimmer, and edger. 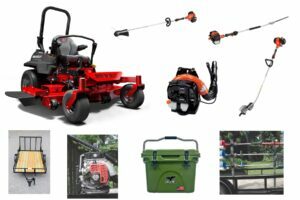 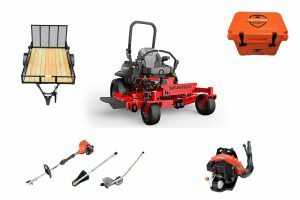 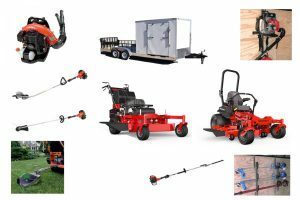 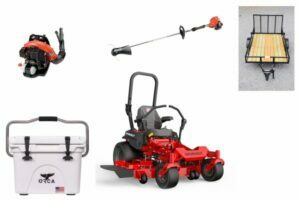 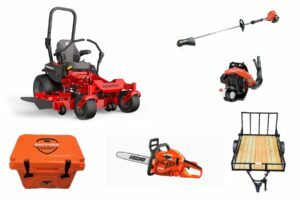 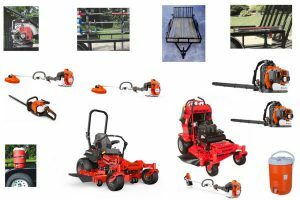 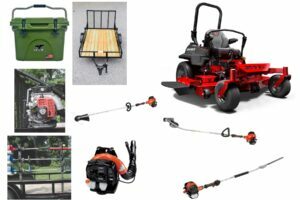 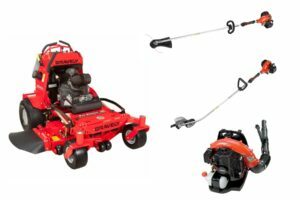 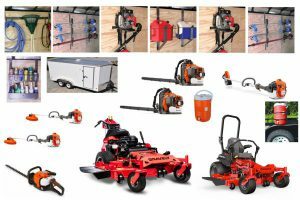 The GE701 Gravely Stand On Mower Bundle includes the top notch, commercial-grade Prostance 48 Stand On Mower and adds the ECHO SRM-2620 Trimmer, ECHO PB-580T Backpack Blower and the ECHO PE-2620 Edger. 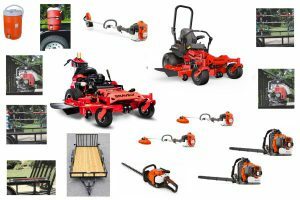 GH515 Gravely Mower Bundle is a great deal for someone serious about lawn care, complete with all the extra’s. 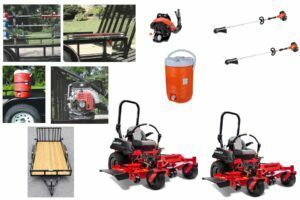 Great purchase for a lawn care business as well.